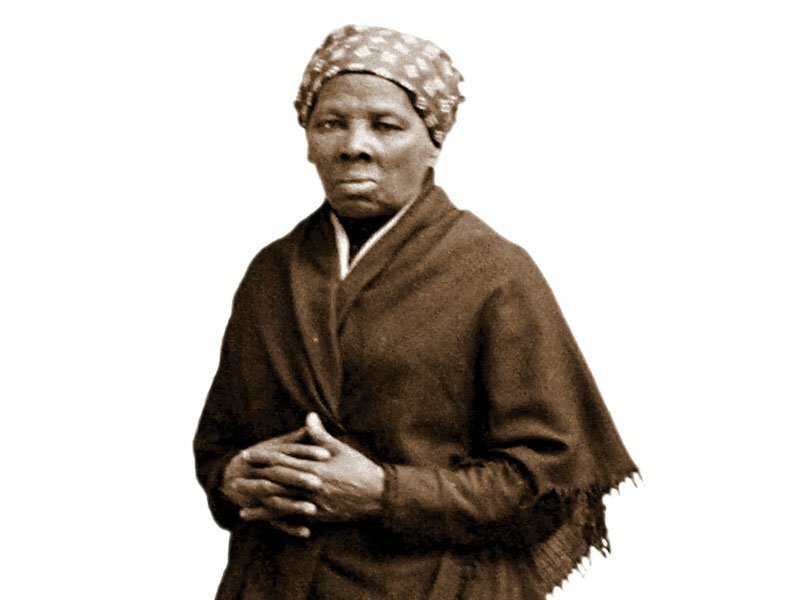 This year’s theme is “A Homecoming Celebration for Harriet Tubman” and will feature a musical tribute to those in Dorchester County who were among the first to work tirelessly to keep her legacy alive. There will be musical selections from two groups — the Barry Foreman Trio and the Spiritual Vessels out of Hurlock. The event runs from 2:45pm to 5:30pm at the Elks Lodge #223 at 618 Pine Street, Cambridge, MD 21613. Tickets cost $30 per person. To purchase tickets, call Bill Jarmon at 301-221-1732, the Harriet Tubman Museum (during open hours only; Tuesday through Saturday, 12-3pm) at 410-228-0401 or Donald Pinder at 410-330-1185.